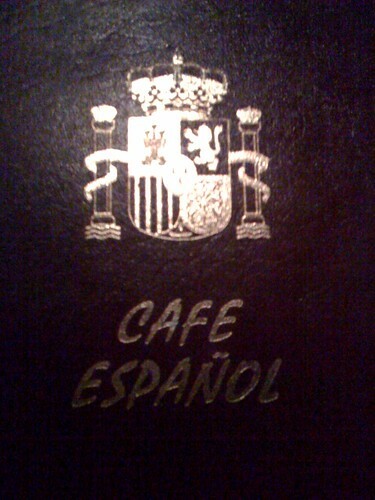 Dinner at Cafe Espanol with some of the 8Asians, originally uploaded by !!! :: jozjozjoz :: !!!. Brian, Katherine, Lily and me! Uploaded by !!! :: jozjozjoz :: !!! on 24 Apr 09, 5.15PM PDT. Published on April 24, 2009 in food and travel. 0 Comments Tags: food, Junior’s Deli, New York, NYC. 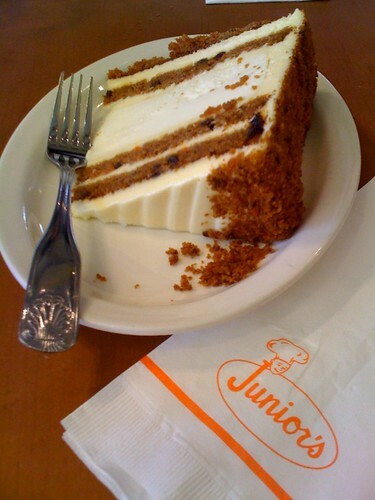 Look what you’re missing!, originally uploaded by !!! :: jozjozjoz :: !!!. Uploaded by !!! :: jozjozjoz :: !!! on 24 Apr 09, 11.05AM PDT. Published on April 24, 2009 in food and travel. 0 Comments Tags: food, Junior's Deli, New York, NYC. 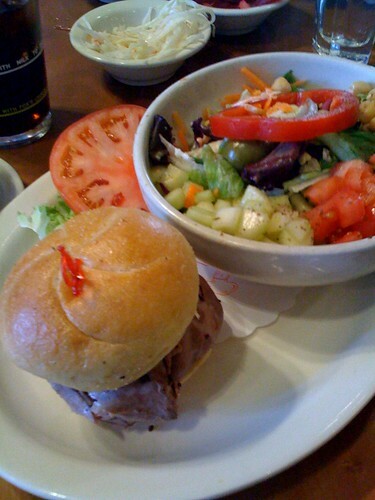 Roast beef on a roll + house salad at Junior’s, originally uploaded by !!! :: jozjozjoz :: !!!. Uploaded by !!! :: jozjozjoz :: !!! on 24 Apr 09, 11.00AM PDT. ‘Twas nice ogling you FDNY! Published on April 24, 2009 in travel. 0 Comments Tags: FDNY, New York, NYC. 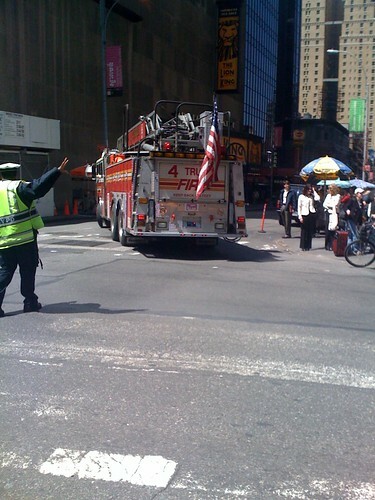 ‘Twas nice ogling you FDNY!, originally uploaded by !!! :: jozjozjoz :: !!!. Uploaded by !!! :: jozjozjoz :: !!! 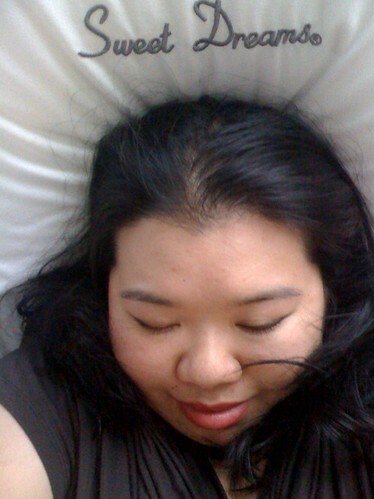 on 24 Apr 09, 9.54AM PDT. Published on April 24, 2009 in joz = dork and travel. 0 Comments Tags: elevator, FDNY, fireman, H.O.T., New York, NYC. 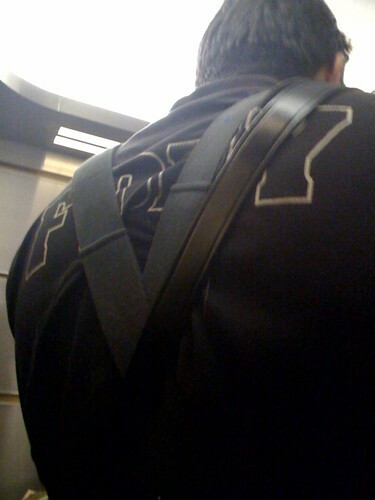 One of the hot firemen in the elevator with me, originally uploaded by !!! :: jozjozjoz :: !!!. Uploaded by !!! :: jozjozjoz :: !!! on 24 Apr 09, 9.37AM PDT. The jozjozjoz.com archives for Friday, April 24th, 2009.